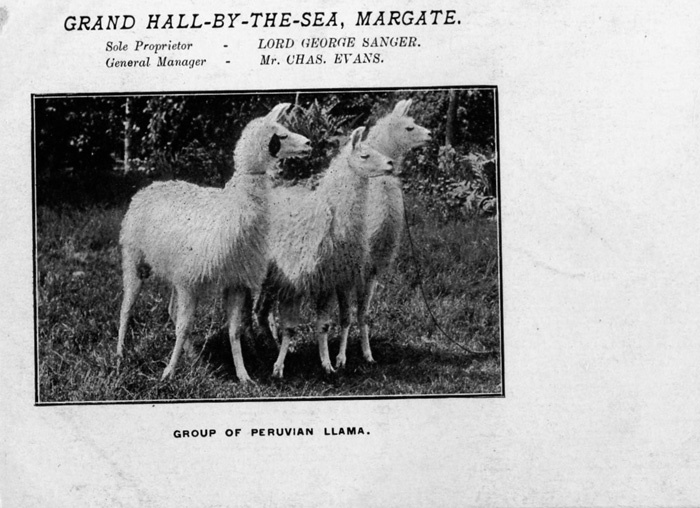 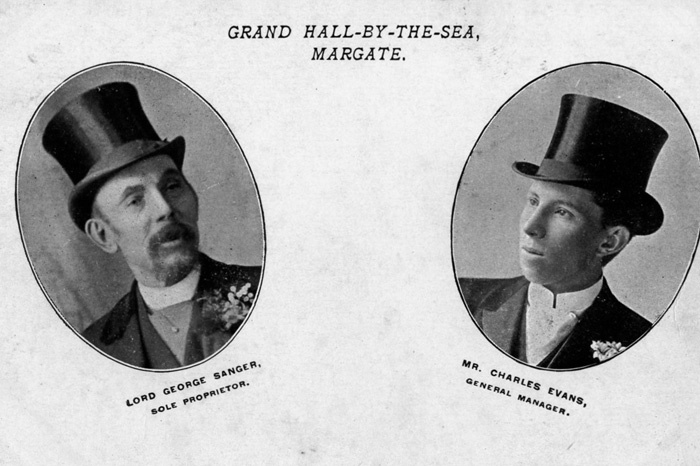 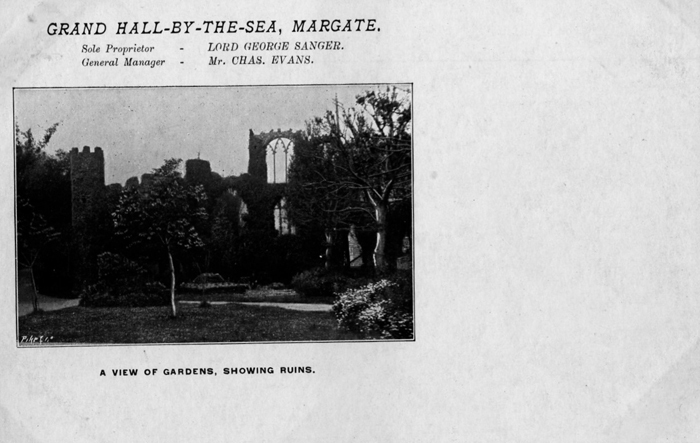 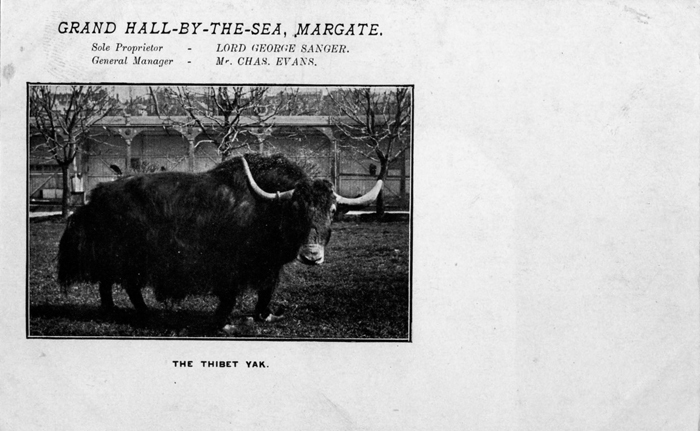 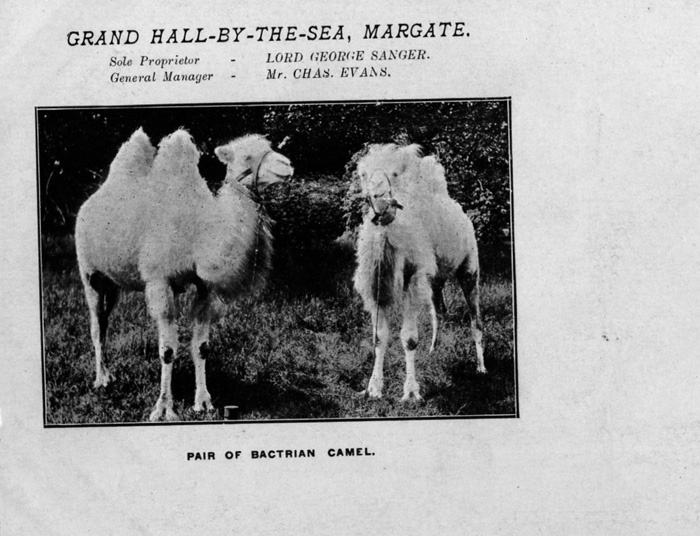 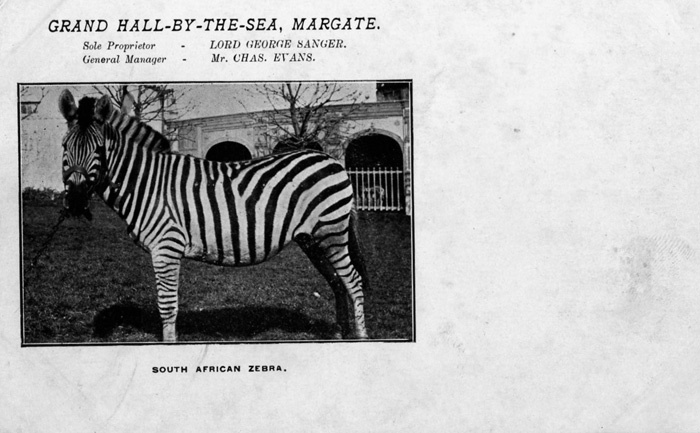 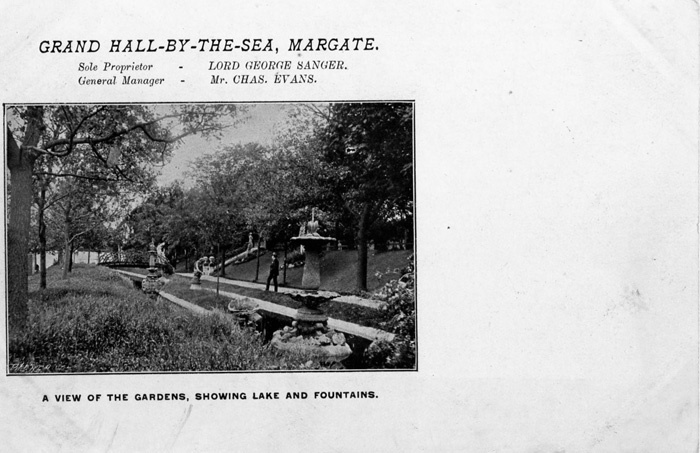 Photographs of Sanger's Menagerie, which predated the amusement park at Dreamland, from postcards. 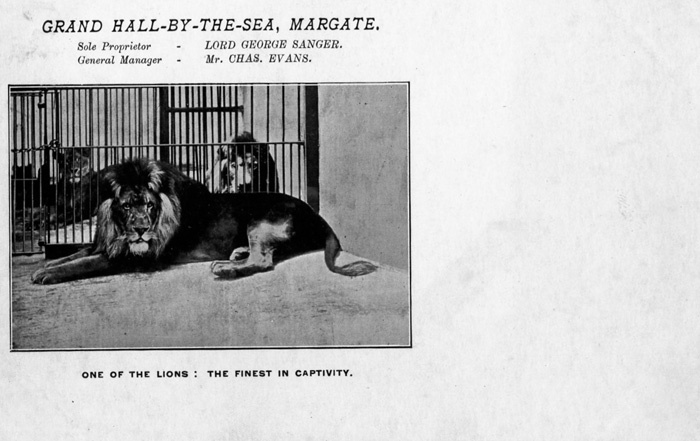 Parts of the Menagerie were uncovered in 2008 and are now listed. 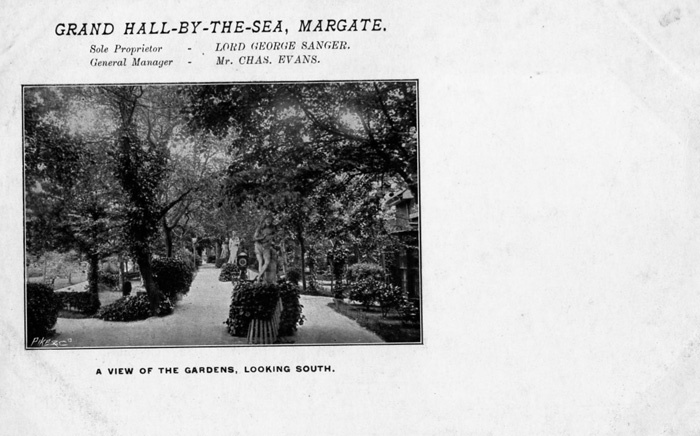 The cards were kindly donated to the Dreamland Trust by Mick Twyman. 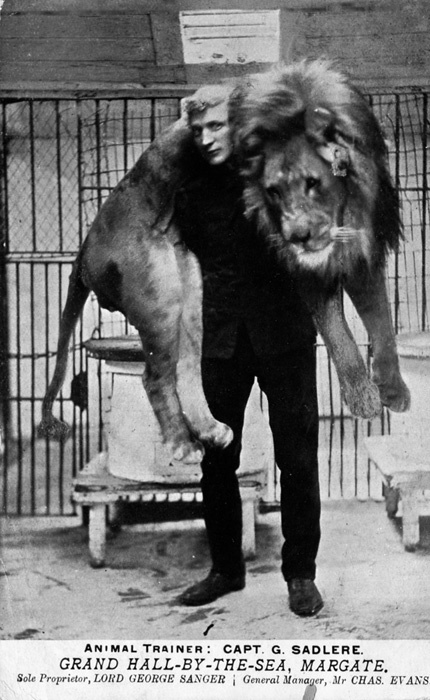 All are postally unused except the card of animal trainer Capt G Sadlere which is dated April 23 1905.